By every conceivable anecdotal and quantifiable measure, the rise of the in-house agency is indisputable. As a result of more than a decade of successes within their organizations, internal creative teams are now being tasked with producing more strategic, creative and business-critical work in a wider variety of media, platforms and venues. The question now is no longer whether we’ll get invited to a “seat at the table,” but rather can we justify our presence there over the long run. This means that assembling the best teams, with the best equipment and operational infrastructure is no longer an aspirational goal, it’s now the baseline and reasonable expectation of companies investing in internal creative agencies. The imperative now is for us, as leaders of these high-performing teams, to proactively design our groups to be able to quickly and effectively adapt to new business needs, challenges and opportunities. Why? Because the nature of the global business environments of our host companies demand that they be adaptable, flexible and innovative to survive and thrive in a volatile economic landscape. To service and support them, we must follow suit. In this post I’ll expand on points one and two and dig into the others in subsequent pieces. There is absolutely no way your team will be able to effectively adapt to new business needs—whether they show up as new services that require new skills, new platforms that require the establishment of entirely new disciplines or higher-level creative needs necessitating accompanying higher-level expertise within existing functions—without access to appropriate talent to execute on those new needs. The challenge is that many groups are comprised of FTEs with specific skills and restricted access to contract or freelance creatives. While the ideal specific staffing model will vary from organization to organization, there is no doubt that some ability to quickly bring new talent into the team to address the need for new skills or to handle work volume spikes is THE most critical capability to put in place to establish an adaptable agency. 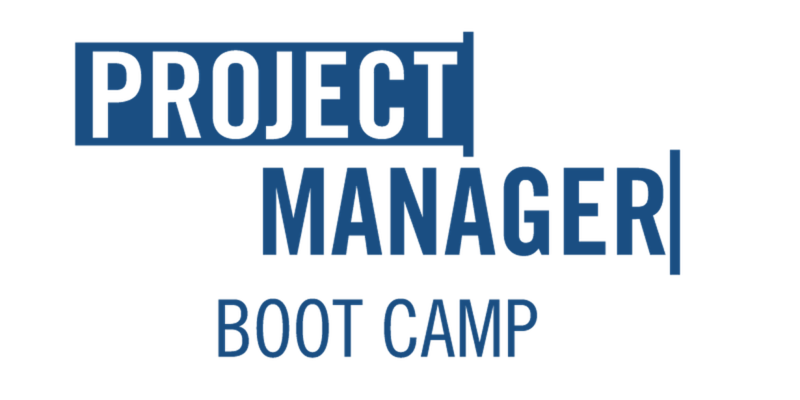 Hand-in-hand with the need to have easy access to new staff is the need to establish the ability for your team to regularly restructure itself to best manage the constantly changing projects coming into your group. The drivers and accompanying restructures vary and may include the need to create business/client-specific multidisciplinary teams that exist within an otherwise functionally-aligned team because of associated institutional knowledge and client relationship needs. Another more obvious scenario is the rise of new platforms. Most in-house teams across the past ten years have seen a shift of project types and media from print to digital. While supporting the professional growth of existing Print Designers you may have on your team is one option to adapt to this media evolution (I’ll review professional development options in a future post), the fact of the matter is that due to the constantly evolving nature of digital media and platforms, you’ll need to bring in new resources with digital expertise to best execute on cutting-edge digital assignments. The old paradigm of the triangular in-house agency value proposition that included cost-effectiveness, speed to market and quality has now morphed into a diamond that includes adaptability as a key component. Without it, no matter how high performing and well respected your in-house team is, it will become obsolete and irrelevant. Your opportunity is to stay ahead of the curve and create an organization based on adaptability and continuous improvement. 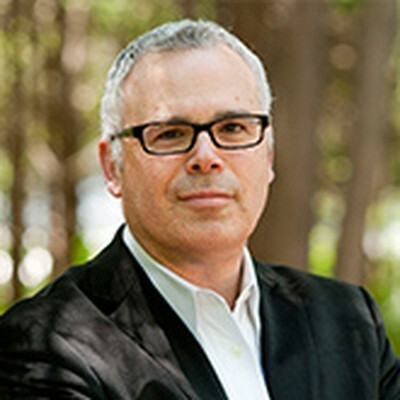 Andy Epstein is an industry thought leader in the field of in-house creative. He currently serves as the Director of Studio Operations for Cella Solutions where he has oversight of the managed in-house agencies run by Cella. Andy has written and spoken extensively on in-house issues and published “The Corporate Creative,” a book on in-house design in the spring of 2010. He is a co-founder of InSource, the former Programming Director for the InHOWse Managers Conference, and a key member of Cella’s professional development team. Andy is focused on empowering in-house teams to raise their stature in the design and business communities. What are creative people talking about? 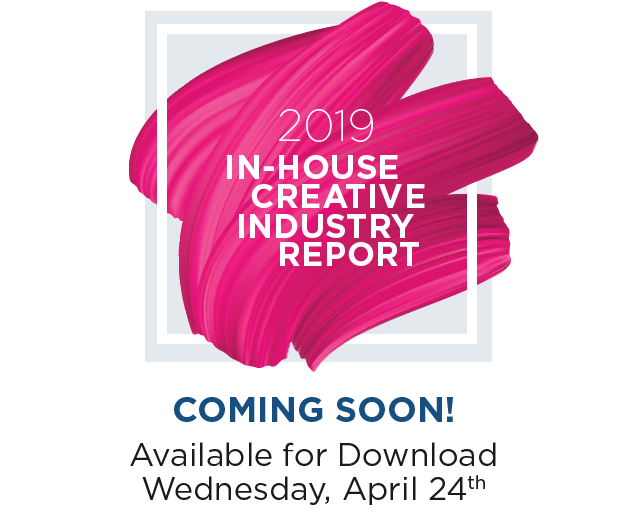 The 2019 In-House Creative Benchmarking Survey is now open and we want you to participate. Cella is the leading management consultancy and workforce solutions provider for in-house agencies and creative teams. 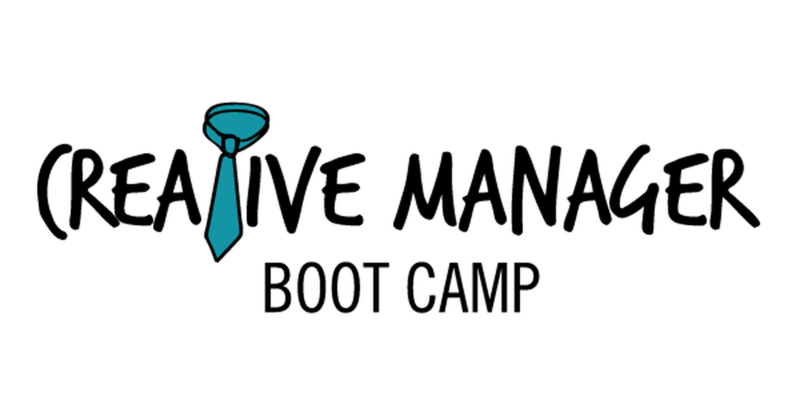 We optimize creative operations through an end-to-end suite of managed services, consulting and training solutions.